Hey folks! 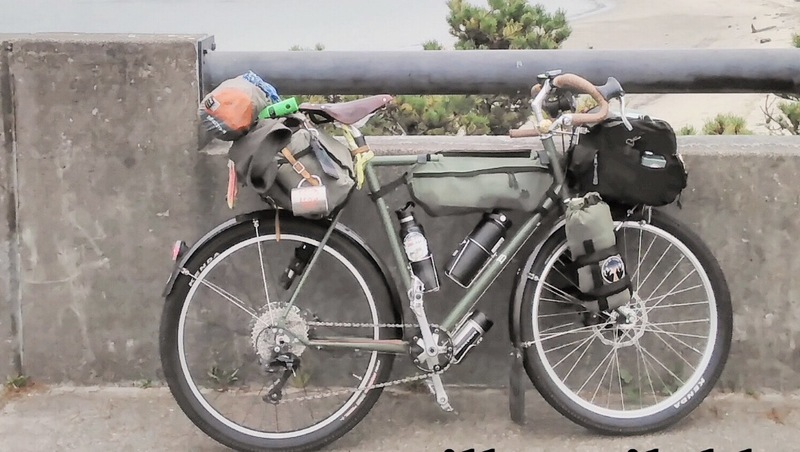 My Bike Touring Workshop on Saturday March 2, 2019, from 10:30 AM to 1 PM. It’s filled up nicely, but there are two spots are still available! It will be held at Golden Pliers Cyclery, the newish bike shop and cafe at 1451 N Skidmore St (right near the Prescott Station on the Yellow Line MAX!) They have a cafe with coffee, beer, and food so you can come hungry if need be!